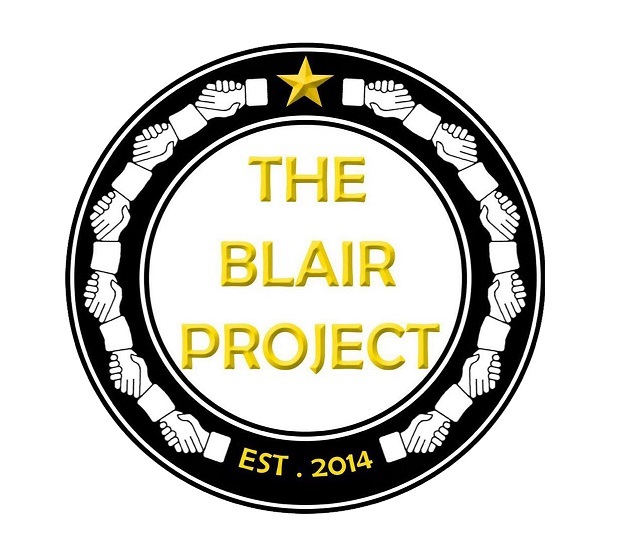 The Blair Project is a specialist provider of alternative technical & vocational education to equip young people aged 8 -24 years with the latest in-demand STEM & digital skills using the power and exhilaration of motorsport to engage and enthuse. This winning formula makes pupils, students, trainees and apprentices want to learn, improve and innovate. We are disrupting the way vocational training & education is delivered to make it more relevant to the challenges of the 21st century job market, where skills shortage are most acute. A range of fully digital traineeships and apprenticeships (DigiFutures)are being developed, that are responsive to the needs of learners and employers in partnership with Jisc, the leading providers of shared digital infrastructure & services for the UK education sector. Our ProtoGP Schools Kart Challenge has been given the Royal Seal of Approval by HRH Prince Harry. Pupils get to computer design, build & manufacture their own race karts using a 3D printer. These 3D printed karts are then tested & raced at Three Sisters Racing Circuit to see which is fastest. Our mission is to boost the size of the STEM workforce by providing project based learning opportunities where people can solve real world problems using the latest available technologies. This learning through doing approach is designed to accelerate the gears of engineering, manufacturing and innovation to ensure the Northern economy flourishes and is firing on all cylinders. With our partners Wigan Council & Bolton University, we are developing an exciting new venture that will transform Wigan into a world class destination for R&D in electric and autonomous vehicles, low carbon & renewable energies, as well as digital manufacturing & design. It is attracting major global interest and partnerships as well as regional and national collaborations in the post-Brexit. This will create more supply chain opportunities for Northern companies. Please contact us to find out more.